Summer is the perfect time for family reunions, friend reunions, and class reunions. So, let’s start planning. 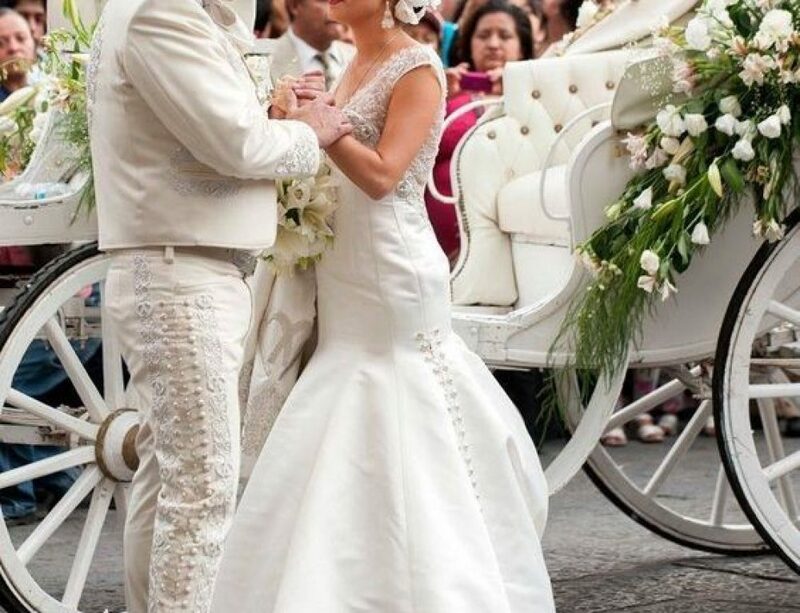 Make sure you hire the best Mariachi in town to provide fun, upbeat, cultural, and amazing live music with Mariachi Alegre de Tucson! The best reunion planning starts with figuring out how many guests will be there. Once you decide how far back in the family to invite or how many of your friends or classmates to invite the hardest step is over. 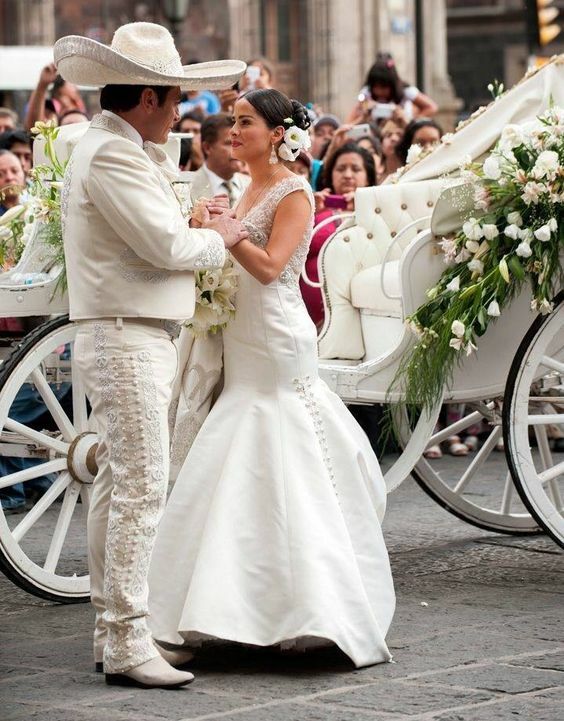 Choosing a venue is probably the most important step of planning a reunion. 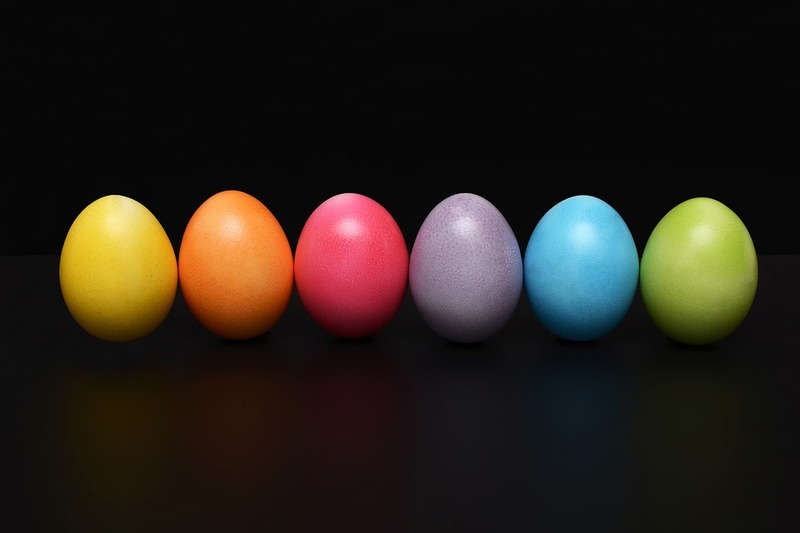 You need to make sure the venue is large enough to accommodate all of the guests, but not so large as to keep everyone too separate, which could cause avoidance of socializing. Parks are great for large reunions whereas homes or restaurants are great for small to medium-sized gatherings. This time of year, outdoor reunions can be fun if you ensure there are enough refreshments and shade to keep everyone comfortable. Indoor venues can be nice for these hot and sunny summer months in Tucson. Once the venue and guest list are finalized, it’s time to start thinking about food and entertainment. Restaurants often offer great deals for large groups or catering options and you can have nearly any establishment cater to a large enough party away from the restaurant. You can also celebrate with a pot-luck meal so the cooking doesn’t fall on just a couple people. Entertainment can be a pain to schedule or work out. Pumping pre-recorded music is boring and may require electricity, additional speakers, or batteries. 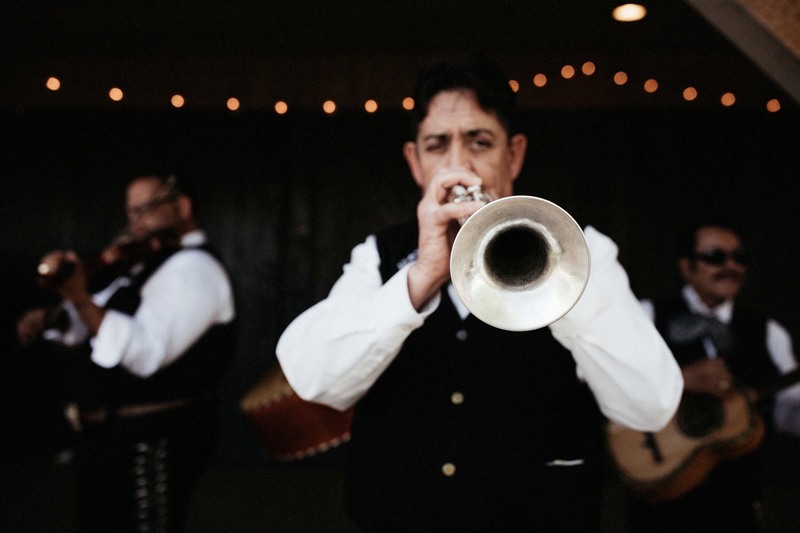 Choose Mariachi Alegre de Tucson for an amazing musical experience from skilled and passionate professionals who will ensure your reunion is fun, loud, and exciting. 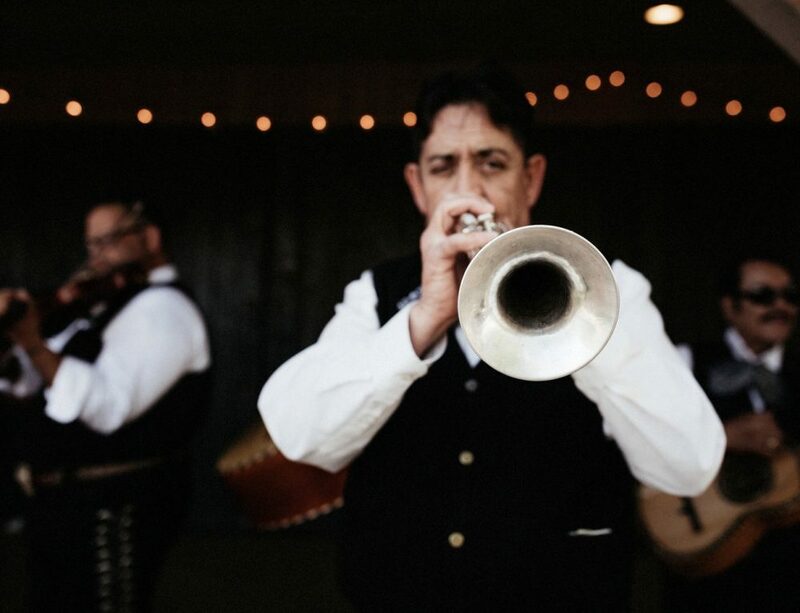 We take requests and you can discuss set lists ahead of time to ensure we know your favorite mariachi songs. Get everyone out of those seats and out dancing, singing, and smiling all day for the best reunion Tucson has ever seen! 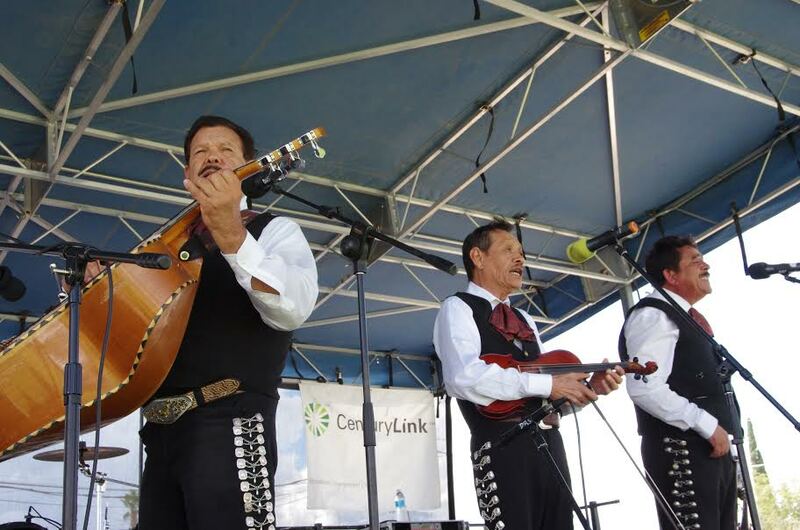 From parks to backyards, from restaurants to banquet halls, from family to classmates, we have you covered for reunion entertainment to take a little more stress out of the planning. 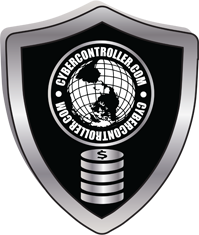 Act now for the best deals and times available for your event to have our amazing performers. Bring a little bit of Mexican flair to your party or reunion and keep everyone talking about it until the next one in a year or so! Don’t come from a Mexican family? No problem! 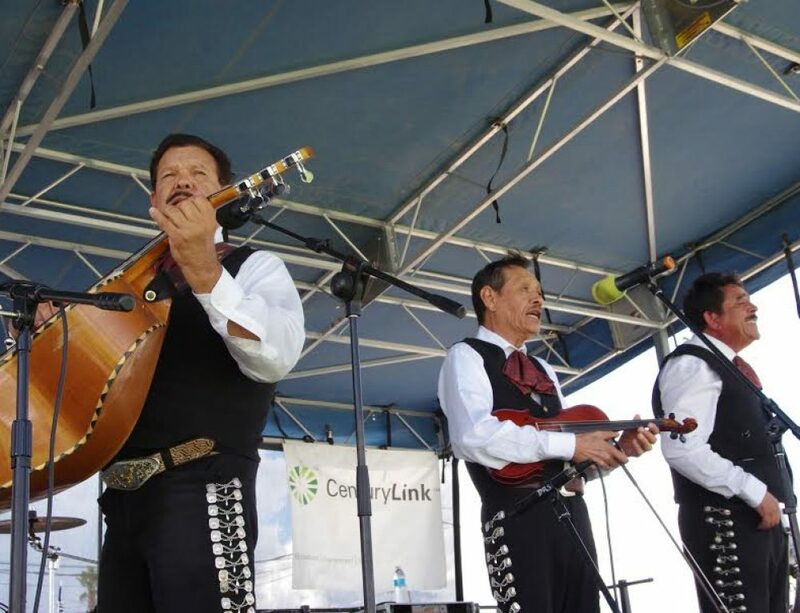 Arizona is full of Mexican and other South American influences, so make a theme of it and bring in people from all walks of life and cultures and embrace a form of entertainment from a culture who had a lot to do with the formation of the amazing area we live. 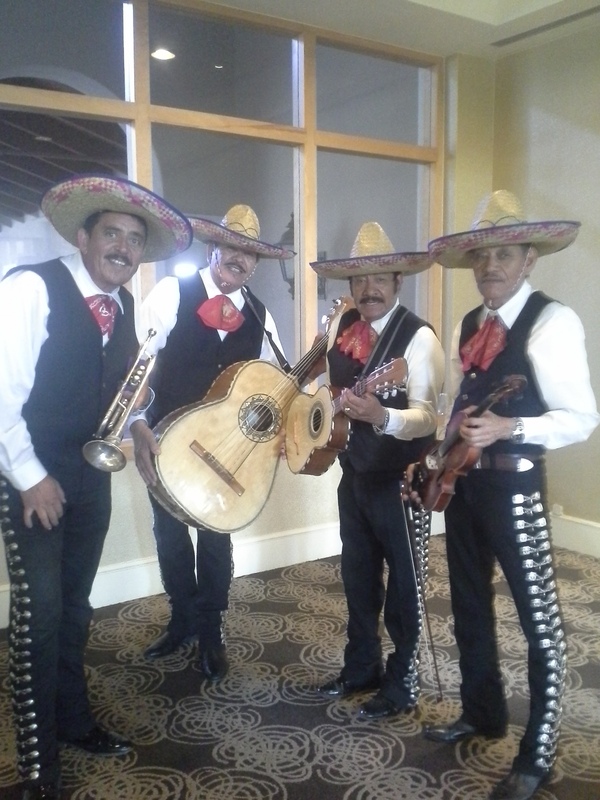 Hire a Mariachi group for any party and you won’t regret it. 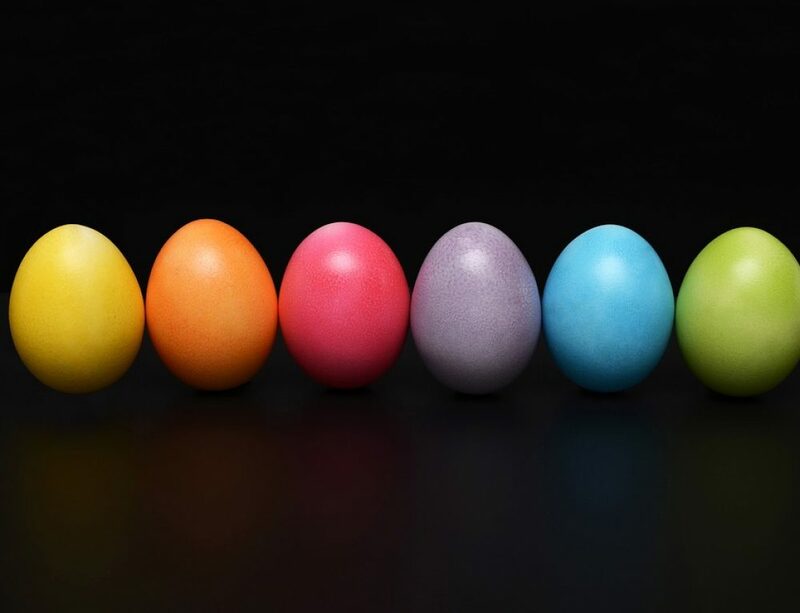 What plans do you have for Easter Celebration? Are you Prepared for Valentine 2019? 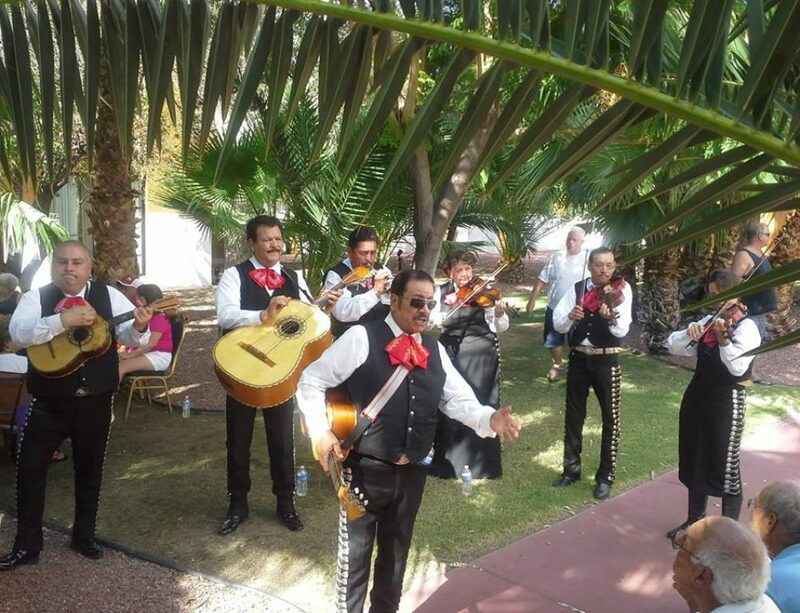 Mariachi Band AZ: You Get What You Pay For!